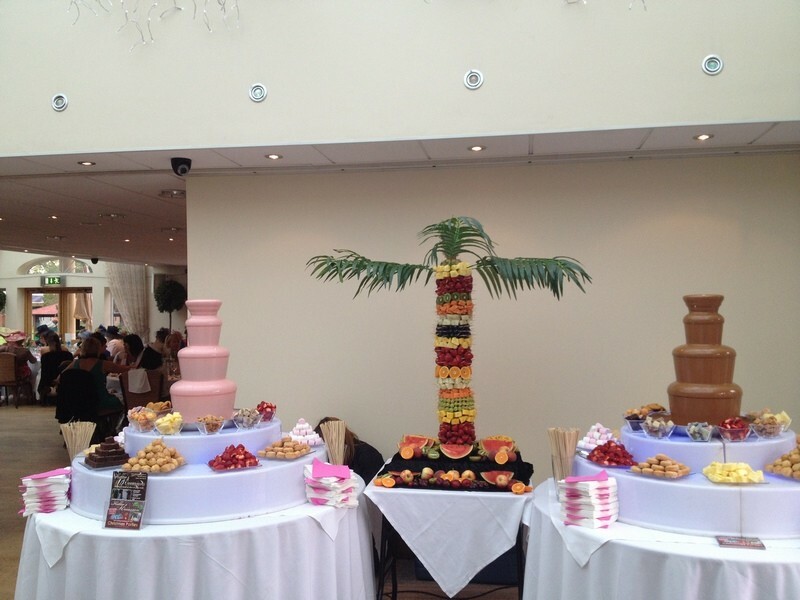 When you choose one of our packages, you will be happy with what we have to offer you.  Uniformed assistants, light boxes, dipping items and best of all, fine Belgian chocolate. 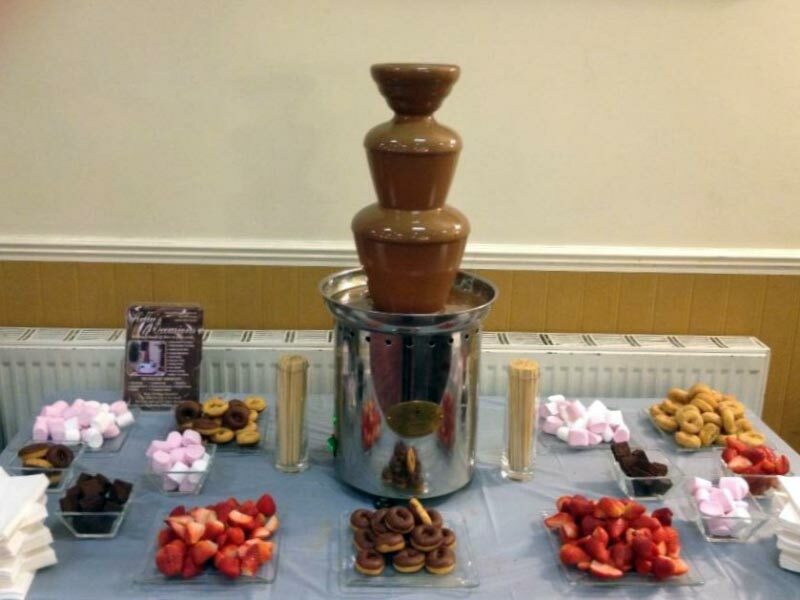 We can deliver your chocolate fountain to your wedding venue, corporate event or function on the day of your choice as long as we are available. 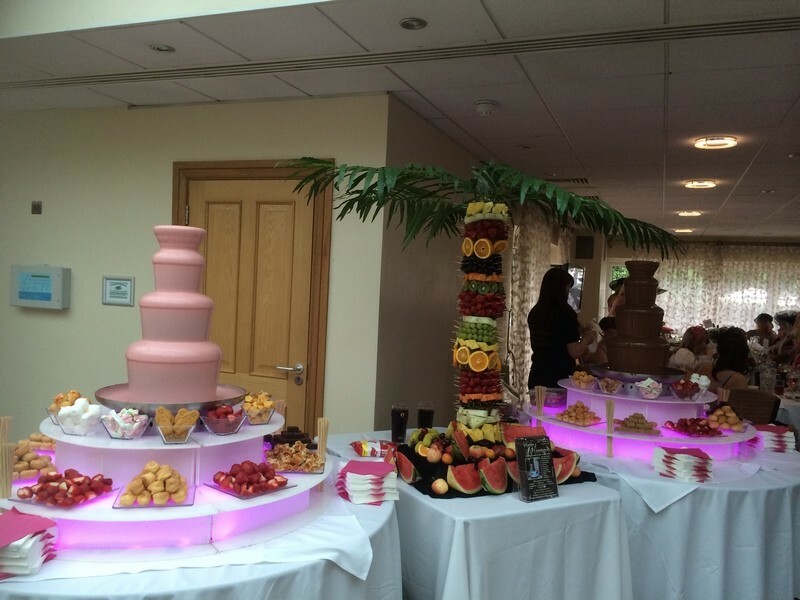 With a number of chocolate fountain packages available, all of your guests will be able to indulge in pure fantasy. 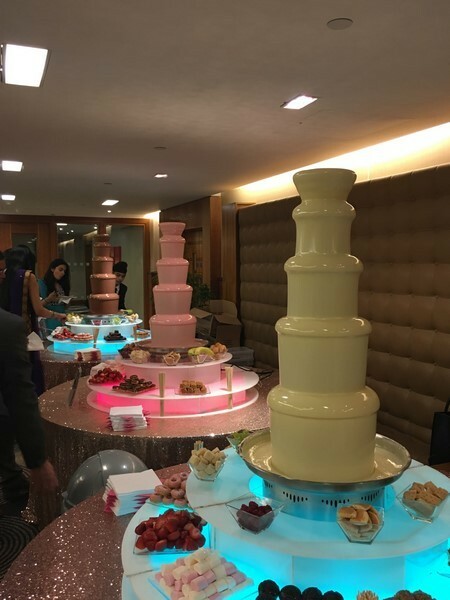 Seductive chocolate will flow from the top of each fountain into a luxurious pool of creamy delight at the bottom of the tower – that is, if your guests can resist it enough to let it reach the bottom! 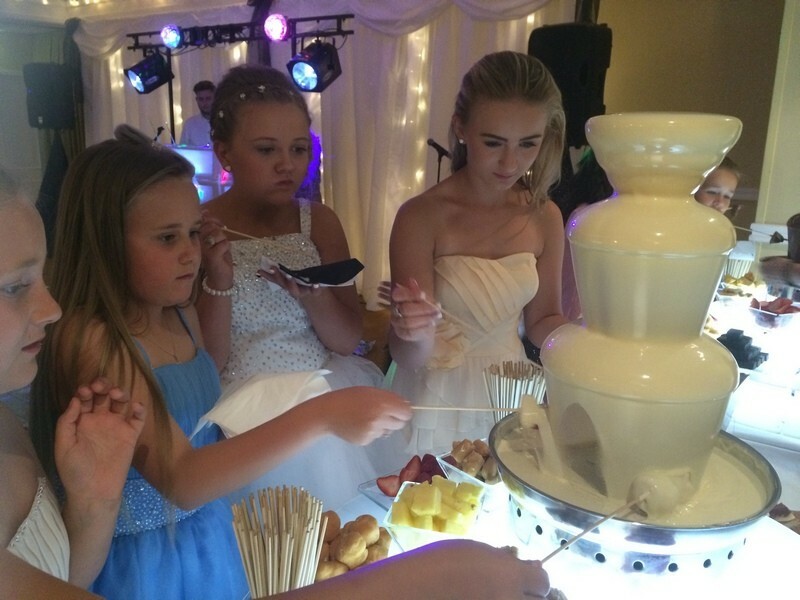 Our packages below can be tailor made to suit the amount of guests that will attend your special event. If there does not appear to be a package that suits your full requirements, then we will happily come up with a package that will suit your individual needs. 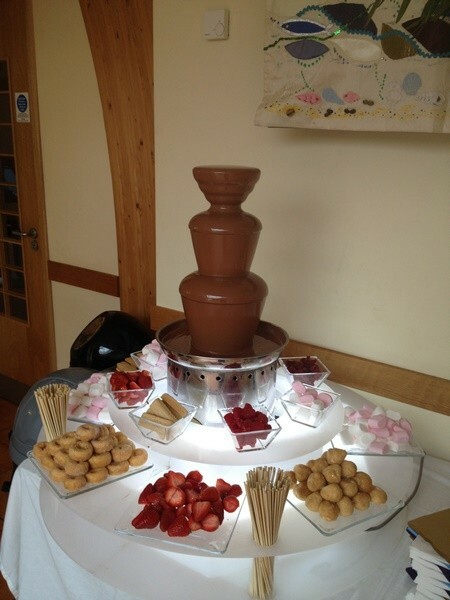 We can sprinkle edible glitter over the dipping items in the colour of your choice, if this is something you require. 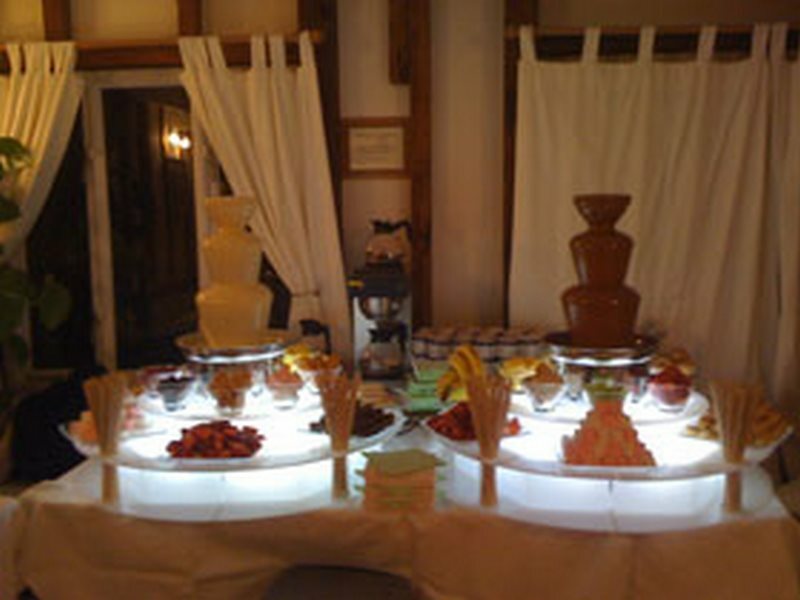 Fully Illuminated tables are available to hire for an additional £50. 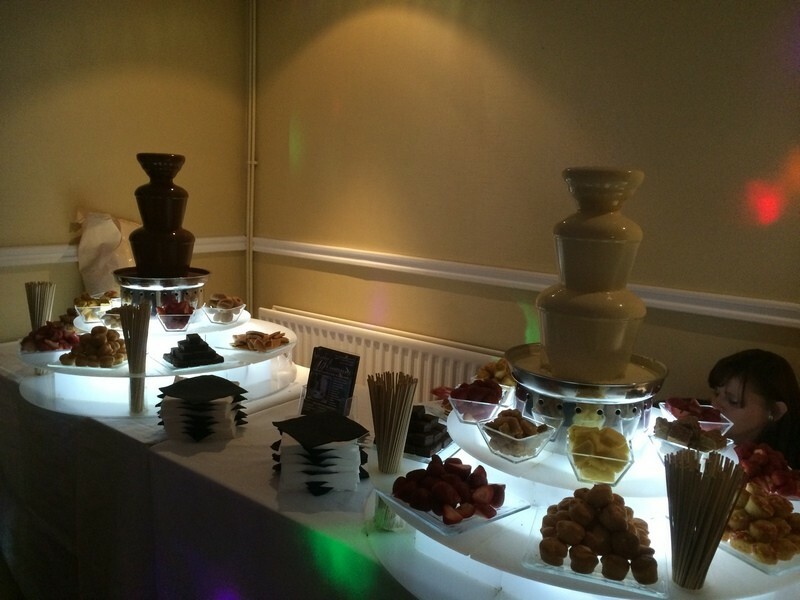 All packages can be adapted to suit your events. 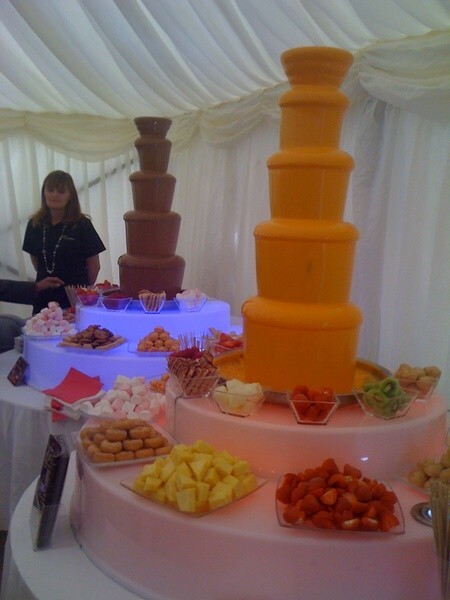 Please call 01375 893150 if you would like to hire out the World’s Largest chocolate Fountain or you would like to know more about our packages.